Bee's Circus: 587. Trendy Toddler Tuesday. 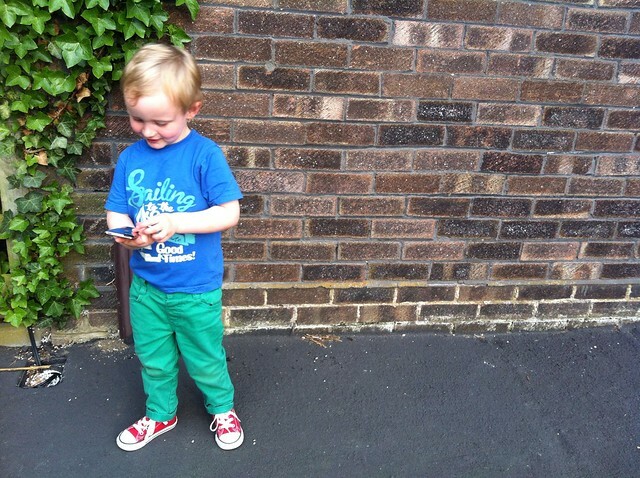 Boat t-shirt, Mothercare // Green jeans, ASDA // Red trainers, Converse. Always a blur, always on the move. My camera feed is seriously lacking pictures of this little dude, because he's never still enough to get a shot! 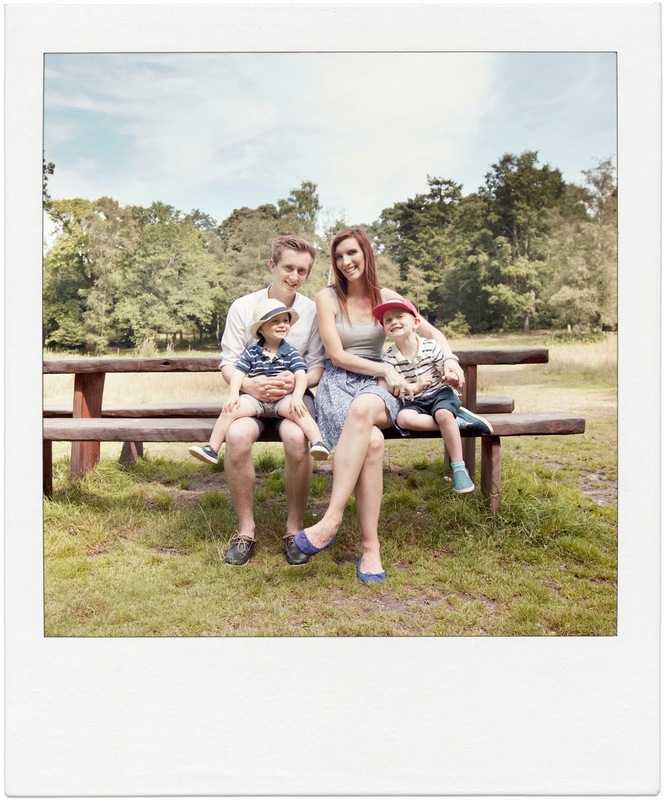 "Cheese" is often accompanied by a manic grin & looking everywhere-but-the-camera. Oh, threenagers. Love his little converse! Totally adorable on a little boy! 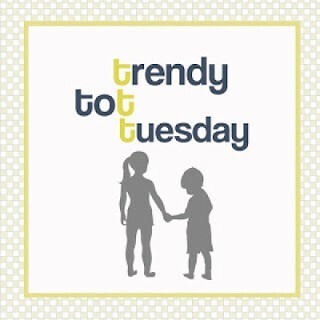 Another boy Mom here from Trendy Tot Tuesday! 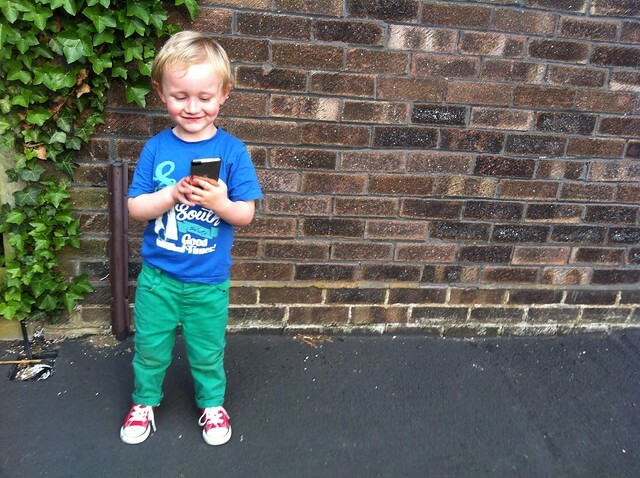 Love your sons jeans, my son has similar ones but more aqua color. Such a cutie! He's just such a stud. 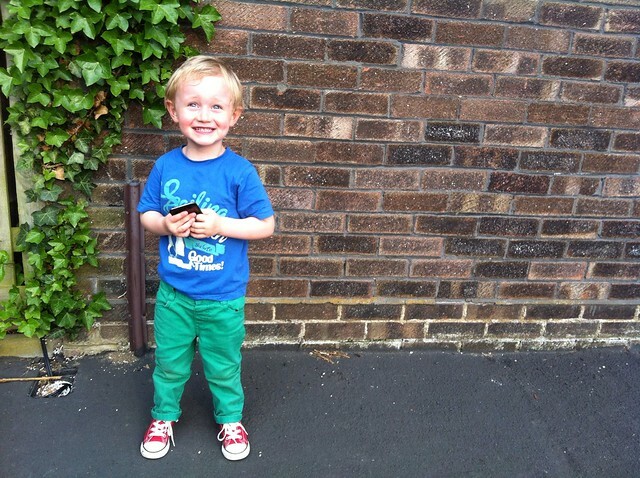 I love those little green pants and the converse! Love seeing the little boys! And I have to give my daughter my phone a lot too so take a pic, haha!